For those of us who love rusting steel, defunct bridges, underpasses and commuter rail lines along with a smattering of graffiti and wildlife (as in geese, ducks, frogs, etc.) 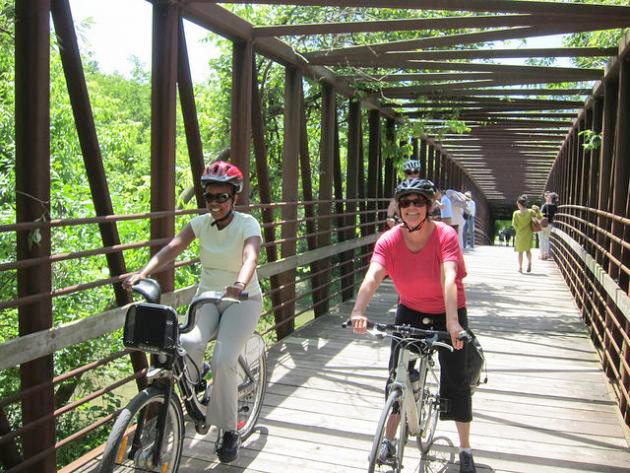 TORONTO’s Lower Don Trail is ready-made. 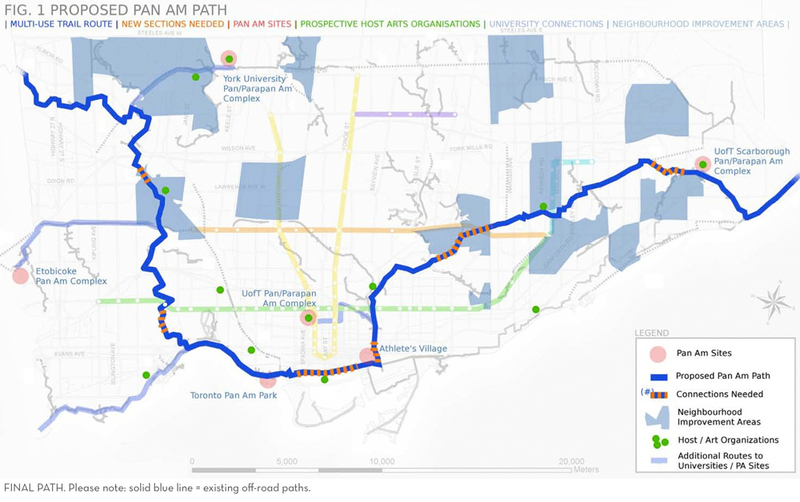 The Lower Don Trail is a key part of the Pan Am Path, a legacy project from the Pan Am/Parapan Am Games. 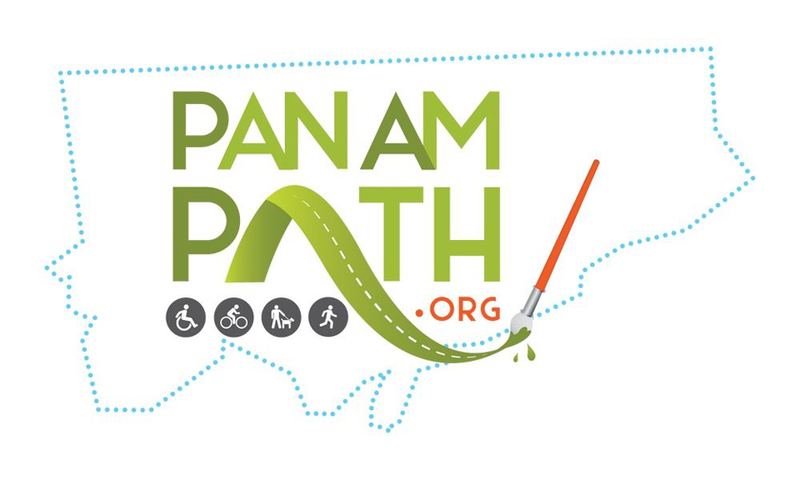 North, south, east and west, the Trail/Path runs through several communities and a variety of topographies – river glades, green parks, tunnels, under and over bridges, etc. Some sections are ugly – others strikingly beautiful.